Peace out 2013! Another year has come and gone, and all of us bug guys and gals here at Blog Pest Control are so very grateful for all of your continued reading and viewing. We’ve put a lot of work into this publication, making it the go-to place for all things pest and pest controlâ€¦ The best is yet to come! In 2014, we will continue to keep you up-to-date an all of the latest pest control news for both the general public, and the pest management professional. Check out our profiles of interesting insects with our pest of the week feature, our links round-up to other informative pest control articles, and even professional advice for running your own pest control business. Blog Pest Control is also going to introduce a new feature in 2014 in which we interview other pest management professionals from all over the world, on some of the hot trending topics in pest control. If you are a pest professional and are interested in being interviewed in the upcoming year; to share your point of view, please let us know by commenting below. We will be happy to link back to your homepage, your Google+ profile, or Twitter page. In addition, we look forward to breaking out a new and improved theme that will make it even easier to follow along and read all of our great articles. Stay tuned! Let’s keep this remarkable platform alive for many more years to come! 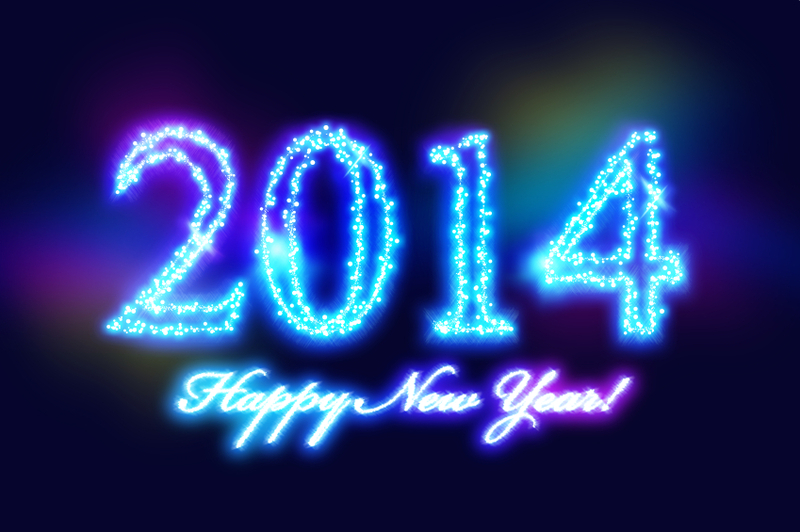 We wish you all a Happy New Year 2014. May this next year bring you joy, happiness, and prosperity. We’re looking forward to your continuous readership through 2014 and beyond. Wish you a very Happy New Year! I am very much delighted to read your different blog topics and very much appreciate your thinking. I wish you will continue to share those types of blogs with us. I will try to read your every blog topics to increase my idea about pest control service.